Taking out a loan or getting business supplies generates a lot of pressure on an individual or business when it comes to paying creditors or lenders. Without a proper plan, these debts can pile up and become too much to handle. 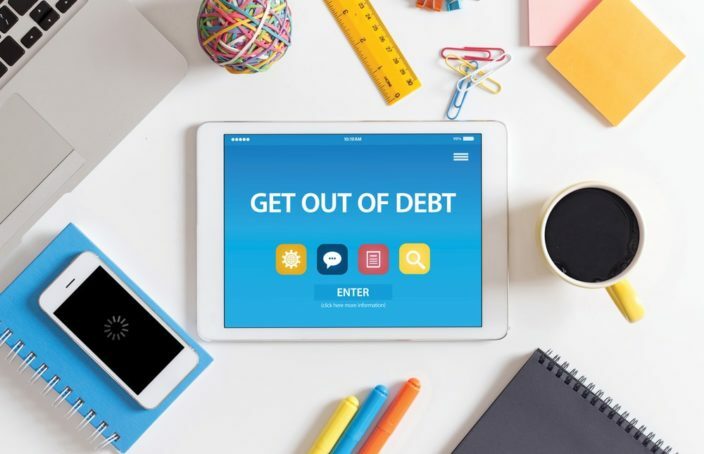 Getting the right debt advice can help you or your venture to live debt free through gradual but effective payment strategies. The biggest challenge for businesses or companies when trying to offset their debts is staying afloat. You don’t want to use all your capital trying to pay your debts while leaving your business without any resources to operate. For personal debts, staying debt free gives you peace of mind and space to work on other projects. Below is a list of debt advice tips to boost your financial position. The first step in offsetting your debts is knowing who and how much you owe. Compile details about the interest rates charged on the loan or credit, the total amount you owe and the monthly installments you are required to pay. After knowing who and how much you owe, it’s good to target the smaller debts first to give you the momentum to clear other debts. Another option is prioritizing on debts that have high interest rates. A budget adjustment is necessary whenever you want to set aside some extra money to go towards debt payments. One of the things you can do is to assess your entertainment or other unnecessary expenses. If there is something you can do without, make the necessary adjustments to save some money. You also need to track your spending habits to identify loopholes in your finances. Debt repayment can be a treacherous journey, mainly because there seems to be nothing to show for it. There is no money going into your account to motivate you, which can be very frustrating. However, having visual reminders will help you to gauge your progress. For instance, you can keep track of changes in your spreadsheet or budgeting software. This will motivate you to keep going. It’s important to understand the importance of staying debt free before you come up with a payment strategy. Know the benefits that you or your business will attain by staying debt free. This will help you to maintain your daily motivation and implement the required behavioral changes. Developing a saving culture can help you to pay off your debts without your family or business struggling. Since there will be more money going out, it’s prudent to look for an extra hustle to boost your income. 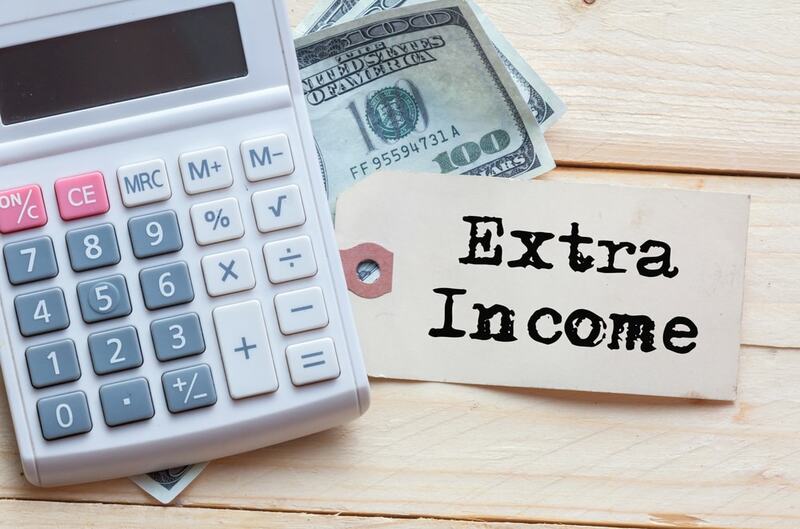 To get extra income, you will have to work harder by taking an additional shift, changing jobs or even asking for a raise. Do not use your extra income for other purposes other than paying off your debts and saving. Financial experts suggest using 90% of the extra income to pay off debts and using the remaining 10% for savings. Getting assistance from qualified finance experts is vital in providing the relevant debt advice to help you offset your outstanding debts. Most people are tempted to take the easier route of looking for a loan to settle their debts. While this might give you a bigger grace period, it only adds more interest rates and postpones your problem. The best thing to do is to work with what you have through income generation and cutting down your expenses. Once you realize that there is a dire need to settle your debts, start working on it immediately. If you don’t know where to start, contact a qualified financial expert who will help you to come up with a personalized plan. Staying debt free is one of the most financially fulfilling decisions you can ever make. Use the tips above to stay out of debt. Maureen is a full-time content writer who previously worked as a freelance writer. Maureen is passionate in all things related to writing and content creation, and ensures client satisfaction in her work.